A respected industry leader, Phuc Le’s remarkable career history is teeming with strong and ongoing relationships, first-class outcomes and incredible success. 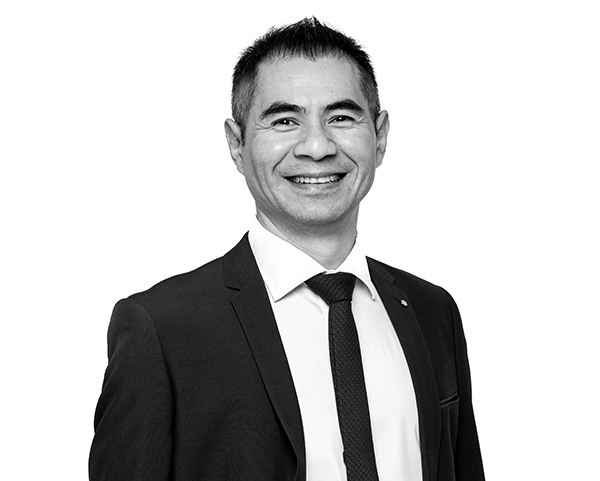 Armed with unmatched experience, great passion and clarity of thought, Phuc has a proven ability to positively impact sales for client benefit. A natural communicator, Phuc quickly earns the trust of buyers, and his energy and enthusiasm are both tangible and infectious. As Founder of Le & Co, Phuc sets and exceeds exceptionally high standards. Together with his team, Phuc delivers a premium service to ensure that every transaction results in the most satisfying and rewarding outcome. An active and contributing member of society, Phuc regularly donates his time to local charities and community events, and is Chairman of the Australia Friendship Chess Association. In addition to Real Estate and playing Chinese chess, Phuc is a keen traveller and enjoys holidaying with his family.